Oil played a significant role in the Chanukah story—the small jug of oil that miraculously provided fuel for the Temple Menorah for eight days. We eat foods that reflect the significance of a holiday—such as matzah on Passover and apple dipped in honey on Rosh Hashanah—and Chanukah is no exception. For at least the last thousand years, Jews have traditionally eaten oily foods on Chanukah. 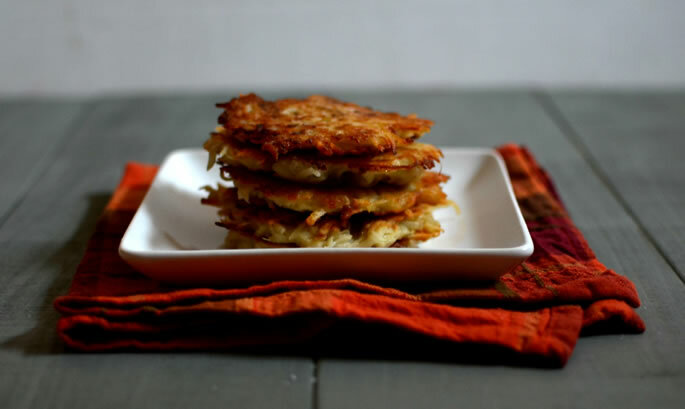 Among the most popular Chanukah dishes are fried potato latkes (pancakes).